Right level on your trip? 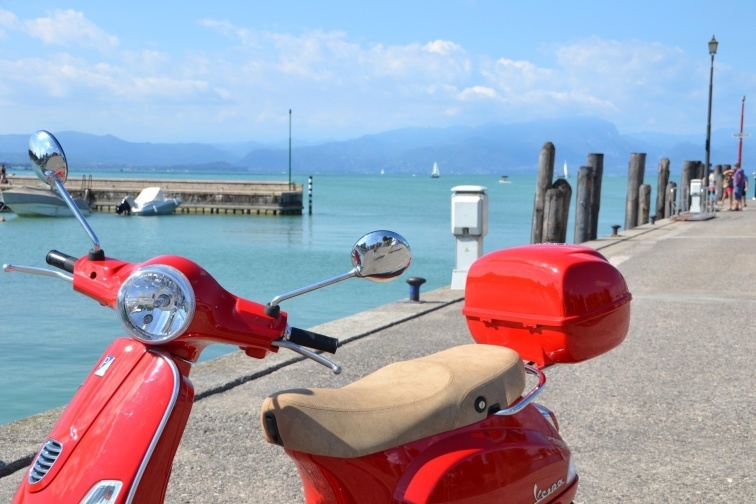 Drive the Vespa, an Italian classic way of travel. 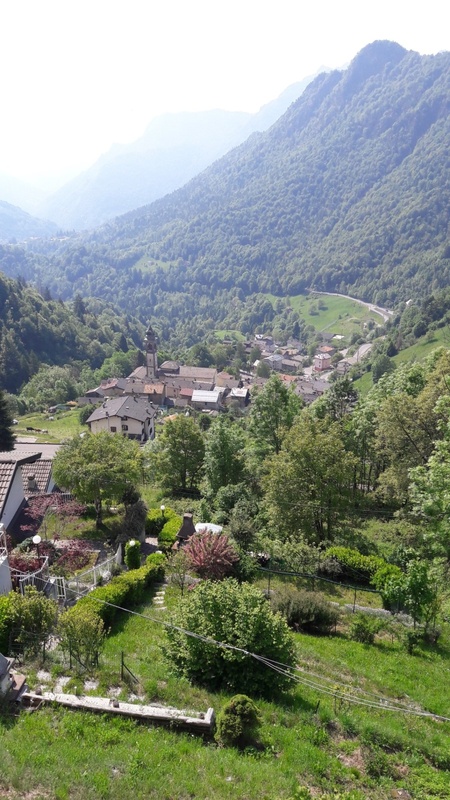 Charming villages, narrow roads and over the pass between the valleys. 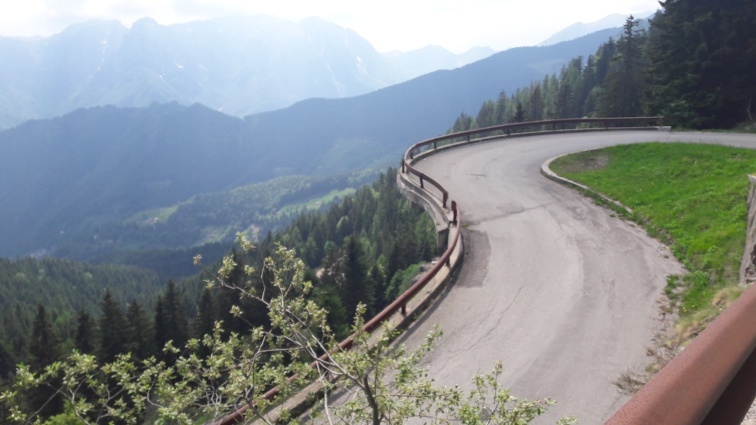 To drive Vespa around the hills and in the city of Bergamo or on narrow roads to Lake Iseo or Lake Como. 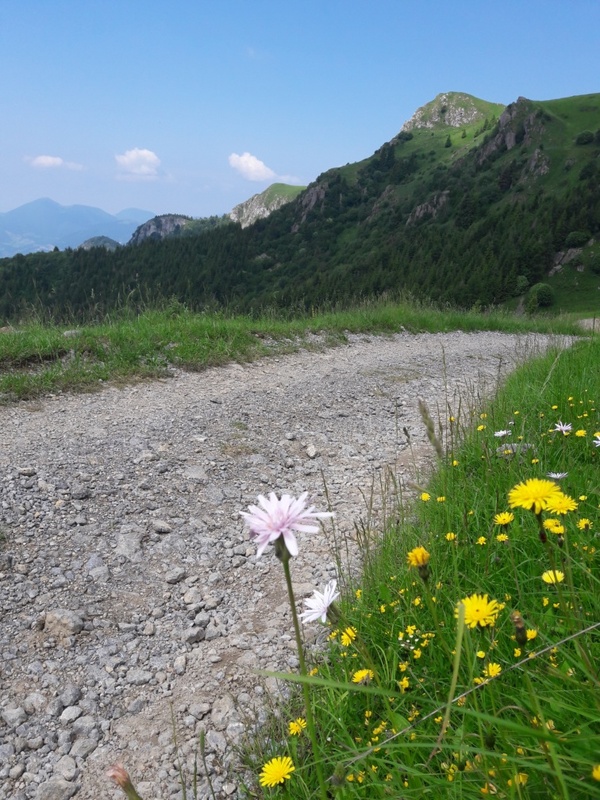 To drive from one valley to the other acrossing the passes close to 2000 m. The view is amazing, the roads are not so busy and they turn between villages, open valleys and you see the mountains of the Orobie Alps in the background. 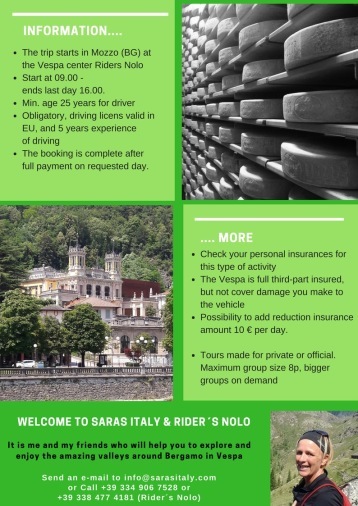 Driving Vespa is easy and you do not need more than usual B driving licenses and of course driving skills. be sure that your driving licens is valid in Italy if you are an non european citizen. 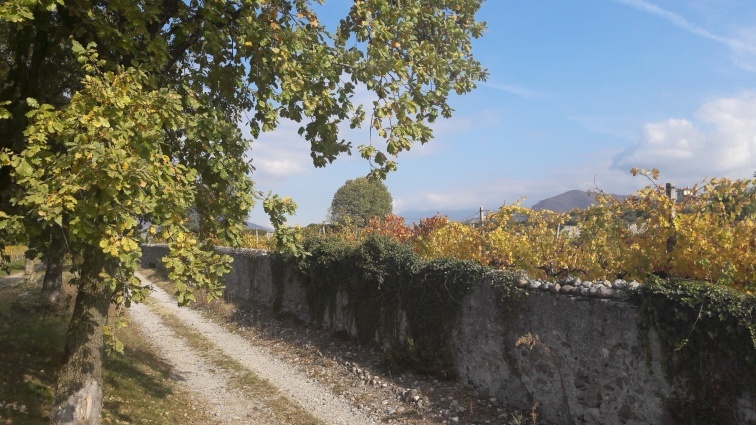 You could add first and last night in the charming village of Bergamo where you will have some time of your own for strolling around in the great old city. 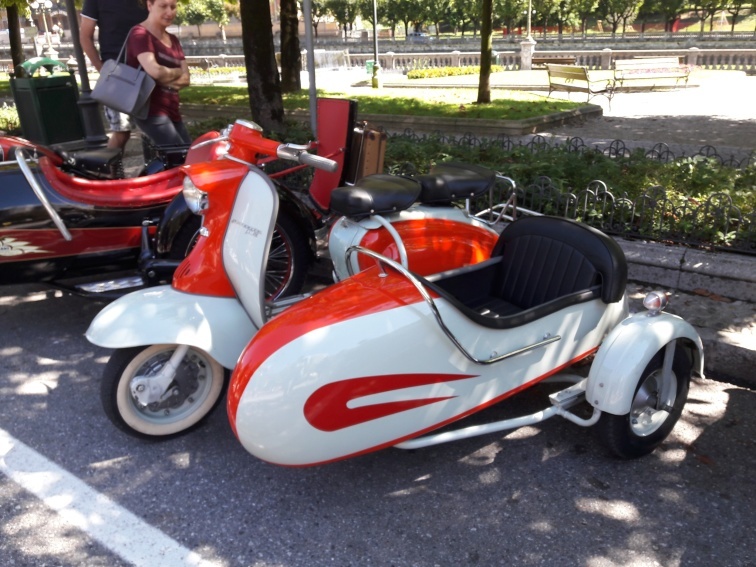 Send an email with your wishes and you will get a suggestion back - Hope to see you in Bergamo and the surroundings, on Vespa! 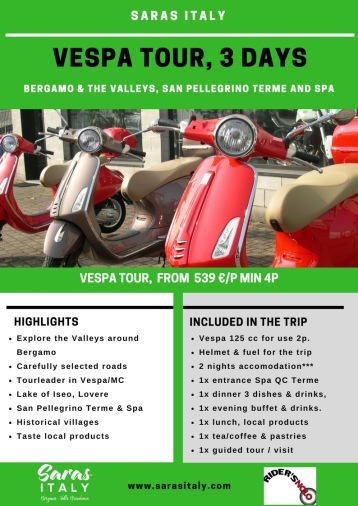 We have created a great threeday trip in the valleys, including 2 night in hotel, Vespa shared for two persons and overall including the most of everything. For your best value we include our great english speaking guide Cristina. She will show you all her favorites on the way and you will have a nice chat with a true local italian. Travel to Italy, Lombardia, Bergamo, San Pellegrino Terme. Mountain bike, freeride, trekking, hiking, wine and Spa QC Terme.